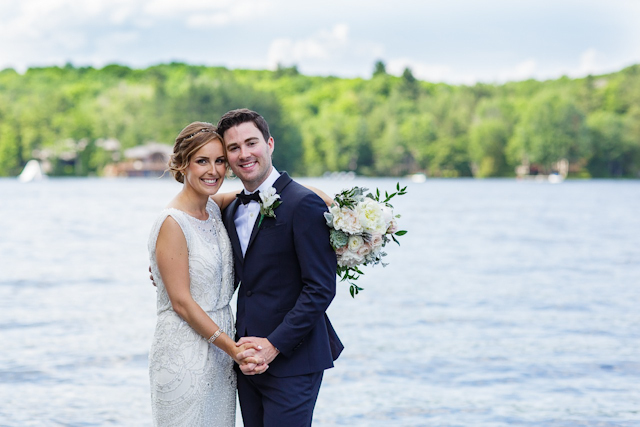 We had Jake perform at our wedding in September 2015 at Windermere House in Muskoka. The weekend went off without a hitch, and one of the most memorable parts was the amazing set that Jake played for our ceremony and cocktail reception. His music is just terrific, a little bit of something for everyone without the need to play any “typical” wedding music. I was really impressed not only with his technical ability but also his song list and creativity. With respect to Jake personally, he is one of the most professional and well-prepared individuals I have ever dealt with. We were especially impressed with the signature song he learned for us. He was able to turn a classic Led Zeppelin song into into such a beautiful acoustic piece. I would totally recommend Jake for your wedding or any special occasion. 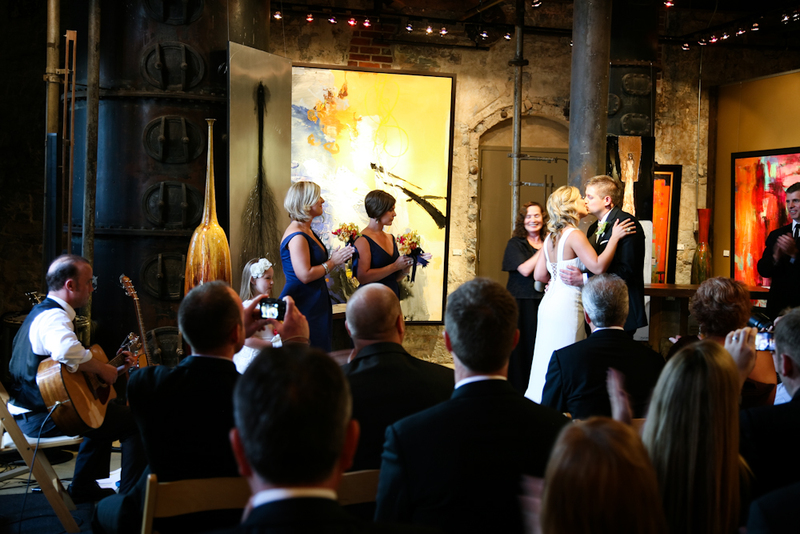 Jake’s contribution remains one of the most meaningful aspects of our wedding. My wife and I got married this past summer (Aug 11th) and it was the most amazing day of our lives. During the process of putting together all the parts of the wedding, I had one request to my future wife. 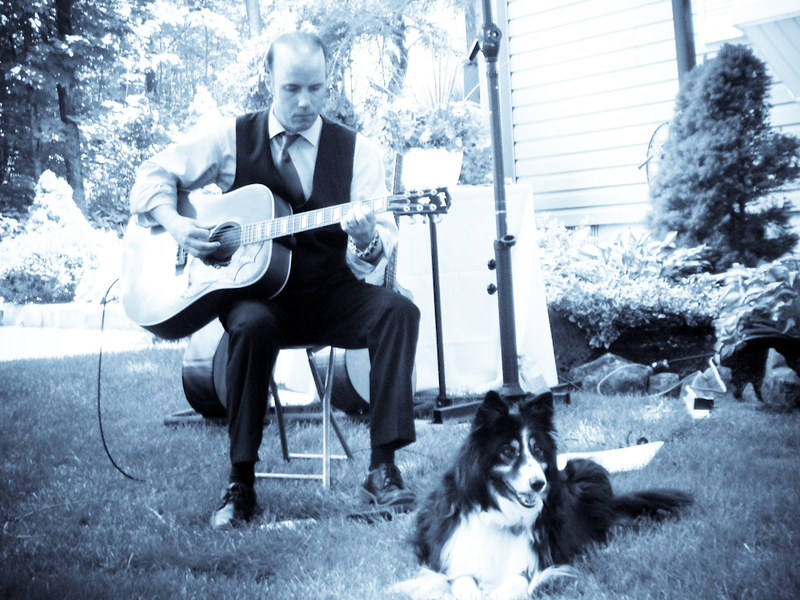 Being a huge fan of acoustic guitar, I wanted to have some live music at the ceremony and reception. 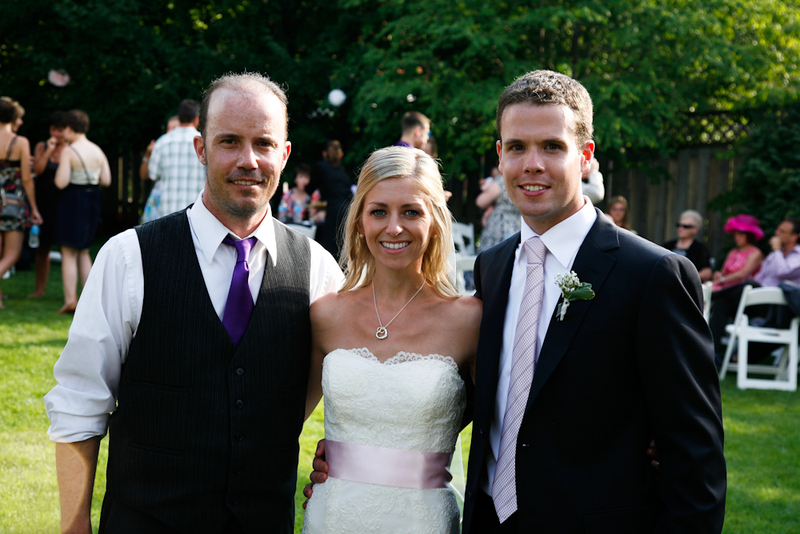 We found Jake on his website and were very impressed with the professional setup. Soon after we talked on the phone we booked an appointment to meet. Jake came right to our apartment and brought his two guitars and some speakers. He sent us a list of songs before he came, and there were a few songs I knew I did not want to add to the list at the wedding. Jake started playing some of those songs, and after hearing the way he played them, I insisted they be added to the lineup. Needless to say, Jake absolutely blew us away with his talent. I can honestly say that amidst the variety of amazing things that day, Jake was definitely a major highlight. 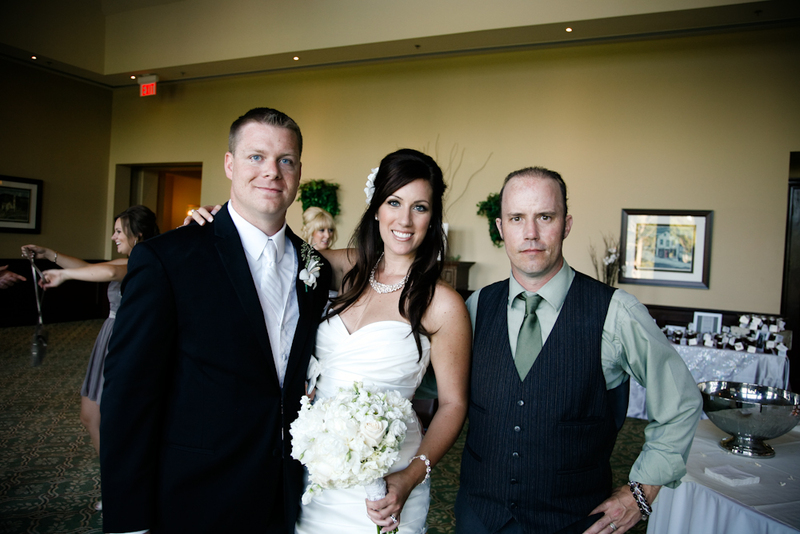 I still get compliments on certain aspects of the wedding, and Jake has been brought up on several occasions. I highly recommend having live music at a wedding, and if you are a fan of acoustic guitar, want a professional and someone easy to get along with, Jake is your guy. We recently hired Jake to perform at our wedding and we could not have been happier. Since the wedding, we’ve received a number of comments from guests who loved not only the style, but the eclectic mix of songs. It was important to us to have a musician who could play a variety of genres that would reach all of our guests- and Jake delivered. We were also really impressed with his ability to play so well for so long (4 straight hours). Aside from the music itself, Jake was extremely proactive about everything leading up to the wedding. He made an effort to meet with us months ahead of time to take us through his song list, he made contact with our venue several times to ensure everything would be perfect, he was always responsive to our questions, and he did an amazing job learning our ‘custom’ song. It made things so much easier for us and we really appreciated it. His professionalism and sense of humour made working with him a great experience through and through. 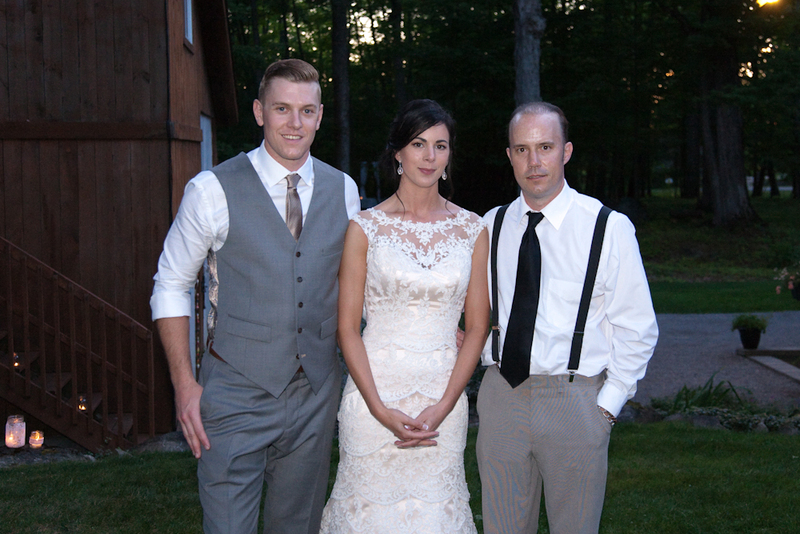 Jake’s presence enhanced our wedding, and we really hope to have another opportunity to work with him in the future. We had Jake perform during our wedding ceremony and cocktail reception. 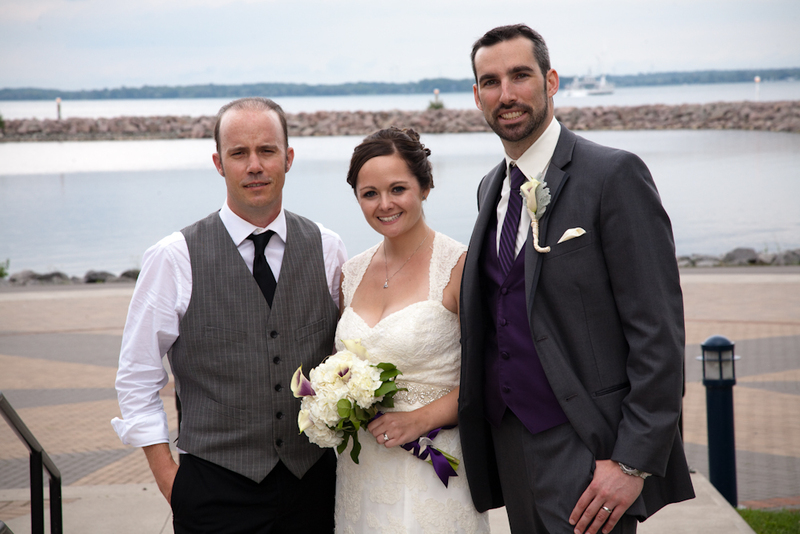 Our guests confirmed that Jake’s involvement our wedding helped convey the style and atmosphere we were going for. We knew Jake would be a hit because we had the pleasure to hear him play in our own living room months earlier. We reflect back on that evening, in the midst of our hectic wedding planning, as such a great way to take a break from our chaos, and look forward to the joy ahead. 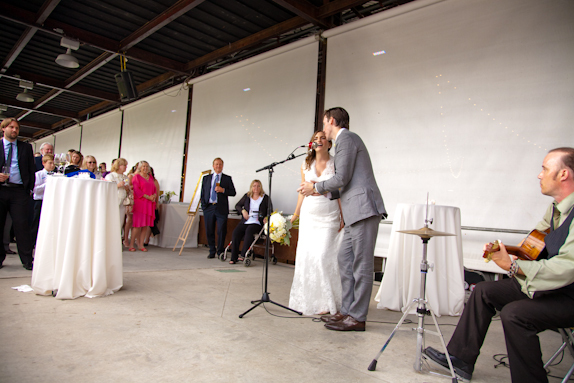 Jake’s performance of Crash by Dave Matthews Band was so good that it made us change our mind on our most important cue – the Bride’s walk down the aisle. Such a song, and the way it was played so wonderfully, was exactly the kind of unique and love-inspiring feature that we wanted our wedding to be all about, which Jake helped us deliver on. 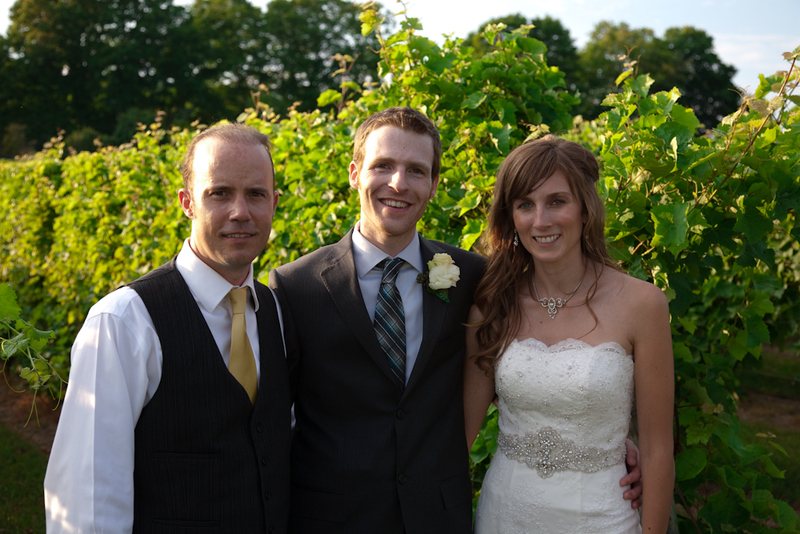 We had the opportunity to hear Jake play at Samantha’s wedding (our youngest daughter) last June, 2014. I could hear him playing as we arrived home from the hair dressing appointment and it was heavenly music–so much so that our pet Border Collie Abigail was sitting beside him so calm and at peace. He played the set of music that was requested by Samantha and her husband Gregory, and I recall the song by the band Journey “Don’t Stop Believing.” It was so wonderful. He played it exquisitely. We loved every moment of it. When our oldest daughter Rina got engaged in the spring of 2014, she had asked for Jake to play at her wedding this August, 2015. As Rina and Adam’s taste in music was slightly different from Samantha and Gregory, we knew that there would be no issue as Jake is a master at playing whatever is asked of him and he does it so well. 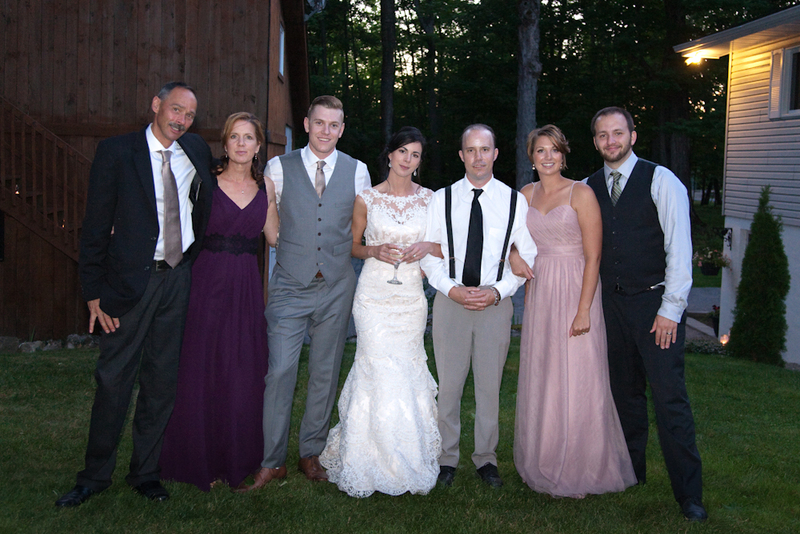 Again, it was a joy to have Jake be a part of Rina’s special day. He is like family to us. We could not have asked for anyone kinder, respectful of others and very professional. His talent for playing the acoustic guitar is profound. I myself could sit and listen to him play for hours if given the opportunity. I would not hesitate to recommend Jake for any event as his ability to play is amazing. Thank you Jake for being such a special part of our girls’ weddings. We are blessed to have met you. Adam and I had the pleasure of having Jake play at our wedding this summer and we could not be happier with the results. Jake is such a wonderful and talented person and he was amazing to work with from start to finish. 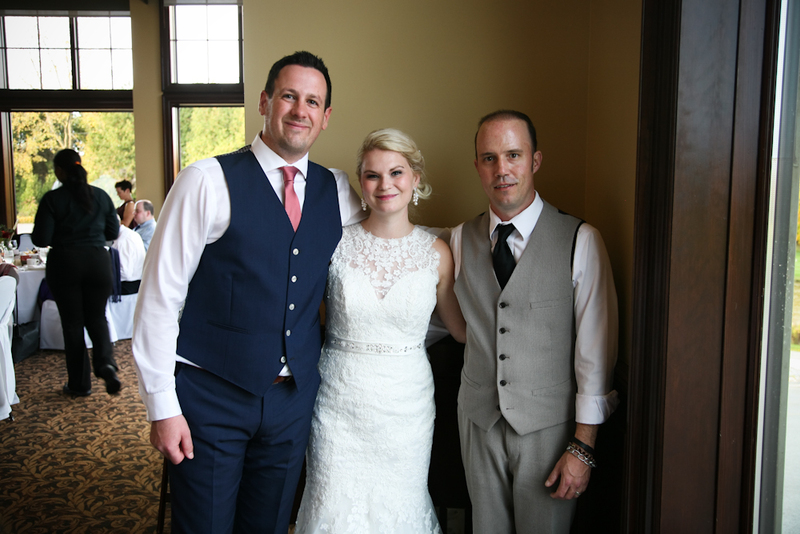 Jake met with us prior to our wedding to go over our music selection and we were able to customize the style of music we wanted so it fit with our story and style of wedding. Jake learned custom songs for us and the music was so outstanding I was tearing up before I even started walking down the aisle. Jake’s professionalism and courtesy excel beyond reason and he made the process effortless for Adam and I. Jake is more than just a musician. He is kind, thoughtful and funny and makes sure that there is nothing left for you to do but enjoy your night. We are so grateful we had Jake play for our wedding and will certainly look for opportunities in the future to work with him again. Thank you so much for helping to make our Wedding Day extremely memorable and absolutely perfect! We really appreciate all of the hard work you put in before and during our wedding to help make our day unforgettable. Thank you for learning to play a song just for us. It was absolutely amazing! The music was beautiful and really helped set the mood for the ceremony and cocktail hour. Many of our guests said that the sound of the acoustic guitar added an elegant final touch to our wedding! We recently had Jake perform at our wedding as we wanted something a little different musically that people would notice but wouldn’t be overbearing during the ceremony and cocktail reception. We couldn’t be happier with our decision! Leading up to our big day, we could not have been more confident in our decision to have Jake play. Having met with him once, he was quickly able to pick up on our personalities, and recommend some great songs that fit what we were trying to do with the acoustic guitar sound. With an eclectic mix that ranged from Taylor Swift to Foo Fighters to Fleetwood Mac, Jake was a hit amongst all of our guests, young and old. Jake’s extensive catalogue of songs added a really neat dynamic to our day that we feel we could not have matched elsewhere. His timing and precision during our ceremony were perfect, and his ability to play off the crowd during the cocktail reception was second to none. 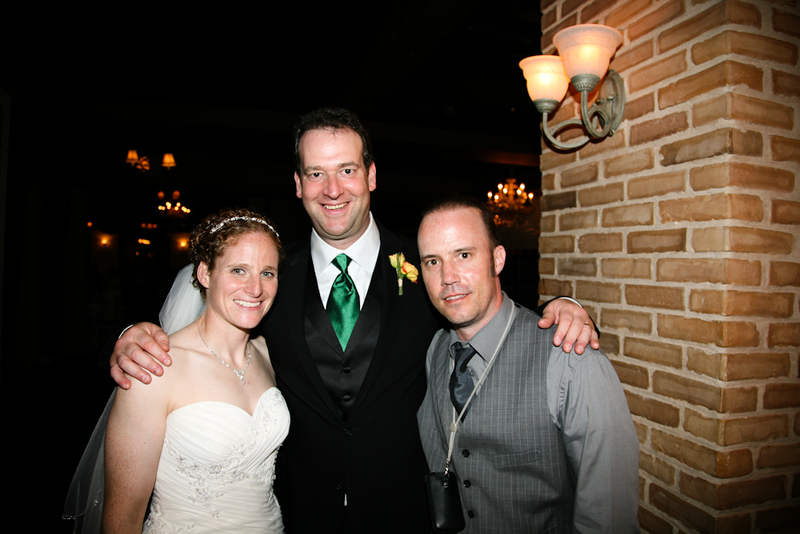 Thanks again Jake for sharing our special day! From the moment we first got in touch with Jake about playing at our wedding, we were impressed with his professionalism. He was quick to reply to our emails and questions, and in no way did we feel pressured to commit when we were still in the stages of deciding what we wanted. Jake invited us to his home to listen to him play and work on a playlist for the day – he listened to our suggestions and gave us his own thoughts on what he thought would work best. He was extremely flexible on the day, having to move from outside at the very last moment due to bad weather, and then again from the ceremony room to the hall where the cocktail reception was being held, when the original plan was for him to stay put in one place the entire time. Throughout all the juggling, he was nothing but professional and the change of plan did not influence the way he played. He played beautifully, and our guests were quick to tell us that as well! 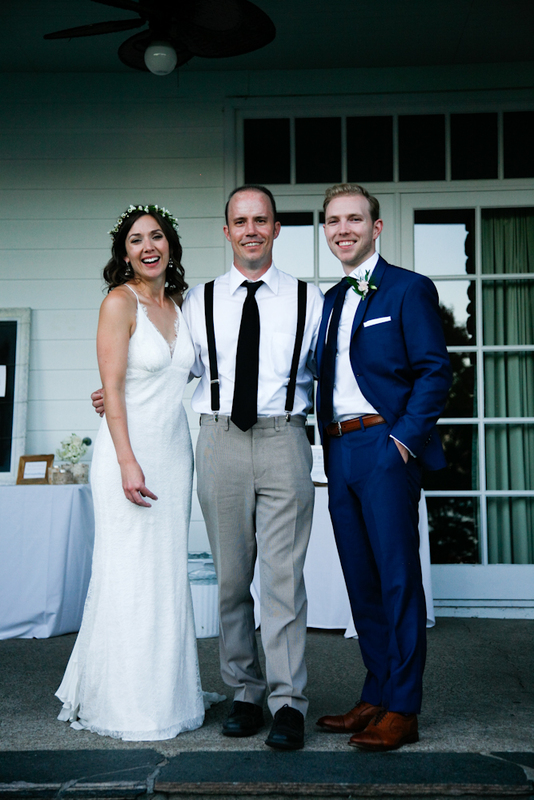 We are so happy we hired Jake to play at our wedding – his style of acoustic guitar added a special touch to our day that we wouldn’t have gotten otherwise. 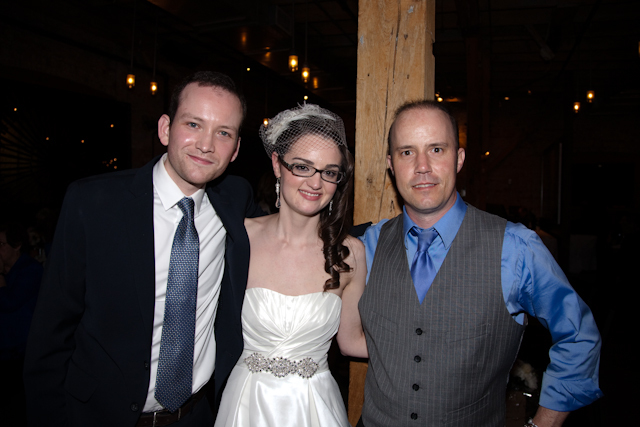 Our wedding day was wonderful, and Jake’s acoustic guitar played a big role in that. He is very communicative and organized during the planning stage, did a great job learning the songs we requested, and was punctual and professional throughout. We’ve heard nothing but positive feedback about the ceremony and the cocktail hour performance Jake gave, and our guests really enjoyed the big yet intimate sound of the acoustic guitar playing in the background. Thanks again Jake! Hi Jake. We would like to thank you so much for your performance during our wedding ceremony and cocktail hour. 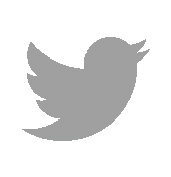 Your professionalism and talent exceeded our expectations. We are so appreciative of you taking the time to visit our home and pretty much perform an entire concert for us, as well as practice the duet with my cousin. 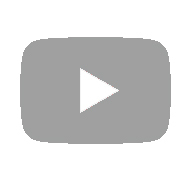 You helped to make our ceremony very unique and we’ve had so many comments about how excellent your performance was. We will definitely be recommending your talent to anyone looking for a guitarist! Thank you for making our ceremony and cocktail hour so special to us! It was a pleasure working with you! Dear Jake: It was an absolute pleasure to work with you. You were a consummate professional, from start to finish. We greatly appreciate all of your hard work and will continue to recommend your services to our friends and family. Many of our guests noted the grace and skill with which you played throughout the day. Thanks so much for making our wedding day extra special. As both Anthony and I play guitar, we thought that having a guitarist play for our ceremony and cocktail hour would be very fitting and you certainly did not disappoint. 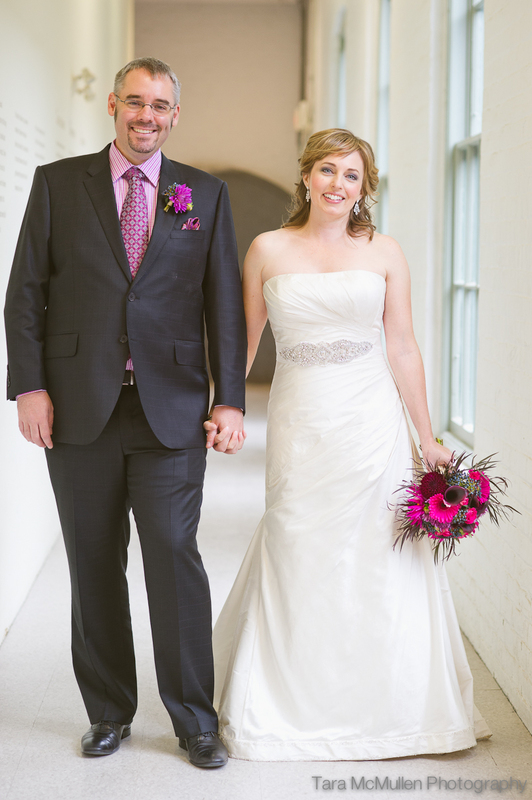 We loved how you spun more contemporary music into wedding appropriate renditions. Special thanks for working so hard on Muse’s “Starlight”, and taking the time to record your work in progress so that we could be a part of the process. We appreciated your genuine interest in making our day turn out how we had in mind, not to mention your professionalism throughout the entire planning process. Thanks again. Thank you Jake for making our wedding day so memorable. 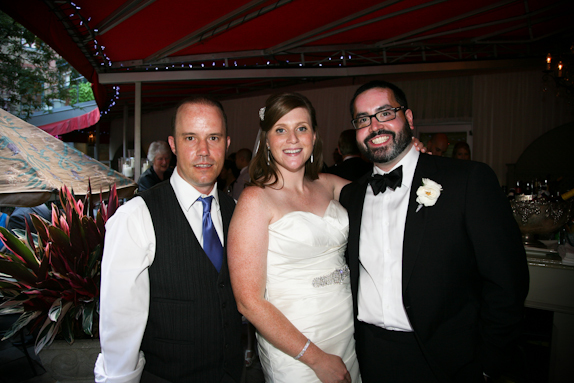 You are an extremely talented musician and we were delighted you could be part of our day. Our guests are still complimenting your talent. We wanted our wedding ceremony to depict us as a couple, including song choices that have more meaning to us than traditional wedding music. Your wide range (and appreciation) of music selections made this extremely easy for us to work with. Thank you again!! Jake, we can not thank you enough for our wedding day. We frequently talk about the day and we always bring up how wonderful it was to have you there and what a wonderful job you did. We still have people comment to us, to this day, about the great job you did, how professional you were, the atmosphere created by your music…it was absolutely perfect. It was so wonderful getting to meet you, and I only hope that we will one day be able to see you and hear your music again. When we began planning our wedding, we started thinking of the type of wedding we wanted and what we wanted the day to feel like. It was your music that created so much of that feeling. From the moment that guests arrived, to walking down the aisle, to the cocktail hour that you played – everything was perfect. We are so glad that we met you and had you be a part of our day, and we can not thank you enough. 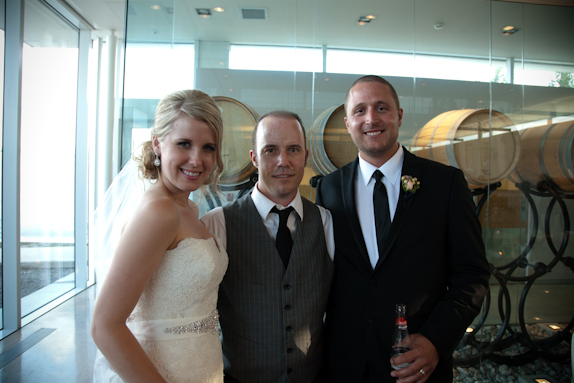 Jake, what a perfect addition the instrumental guitar was during our ceremony and reception! As I said to you before – you brought tears to my eyes – which is no small accomplishment. 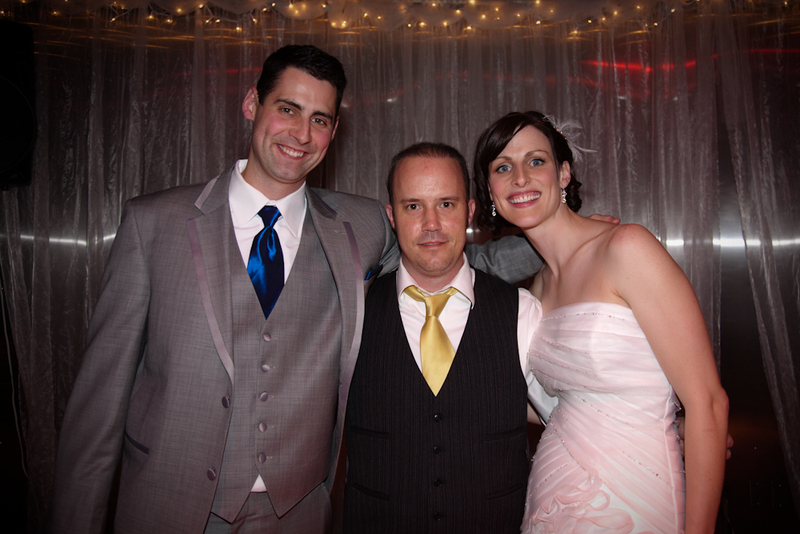 We were so happy to have you as a part of our wedding day and it was wonderful to get to know you too! We asked Jake to perform for our wedding because his sound is smooth and melodic, perfect for an intimate romantic ambience. Jake is extremely professional and easy to work with. He provided an opportunity to hear him play in studio so he could better understand our musical tastes and preferences. He was accommodating to our tastes but also suggested what works well based on his expertise. On our wedding day, he provided a magical experience before and during our ceremony. Jake also captivated our guests with his music during cocktail hour. 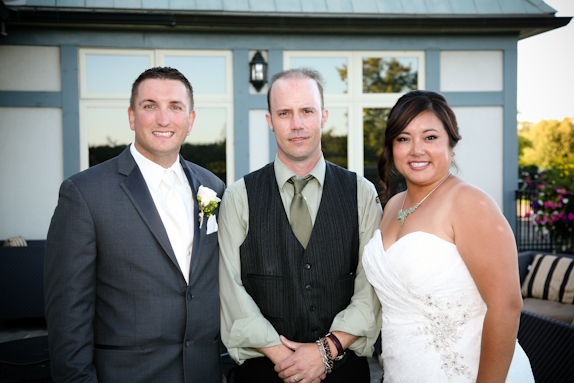 We fully recommend Jake Dudas as an acoustic guitarist for your wedding or any other event. Jake provided guitar music for our wedding ceremony and cocktail reception. We couldn’t have been happier with his performance. 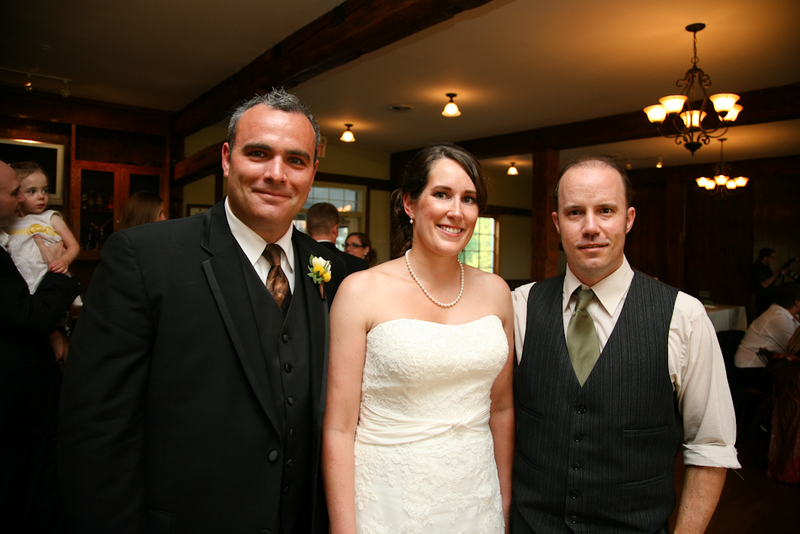 He was always a true professional, from responding promptly to our email inquiries, to guiding us in selecting the perfect music for our ceremony, to his performance during our ceremony and reception. Jake’s style and repertoire set exactly the tone we wanted for our wedding and helped make it everything that we had hoped it would be. For more information, references and playlists, don’t hesitate to contact me. All materials posted with permission.